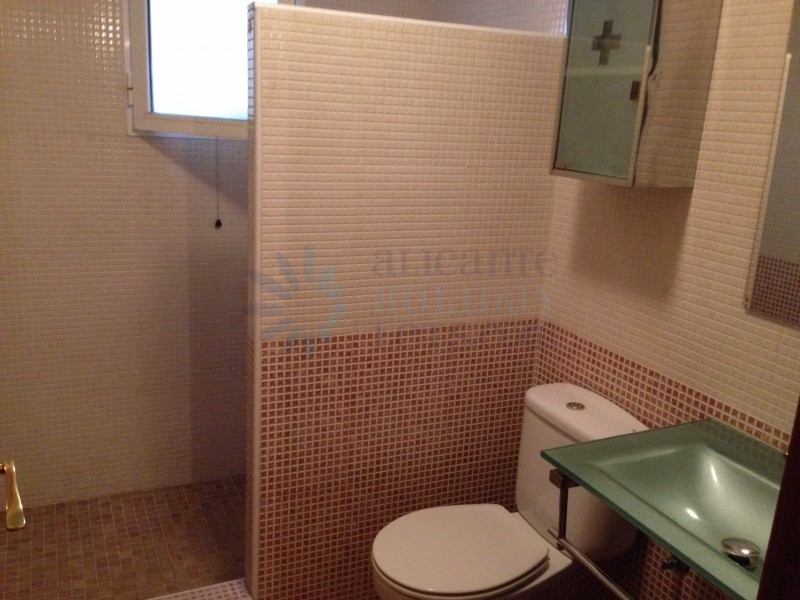 Fantastic semi-detached villa located in Lo Marabú. 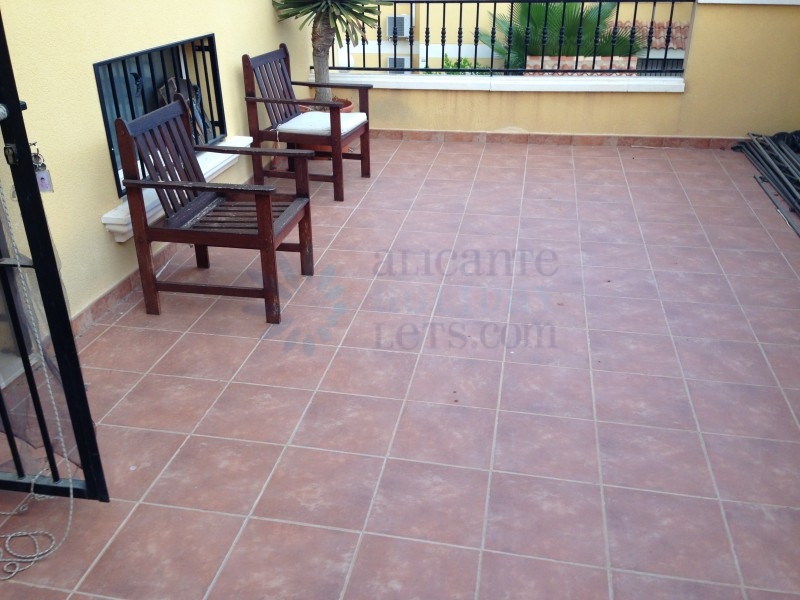 The property has 3 bedrooms, 2 bathrooms, living-dining room, independent kitchen, utility room, a large garden, terrace, solarium, parking space. 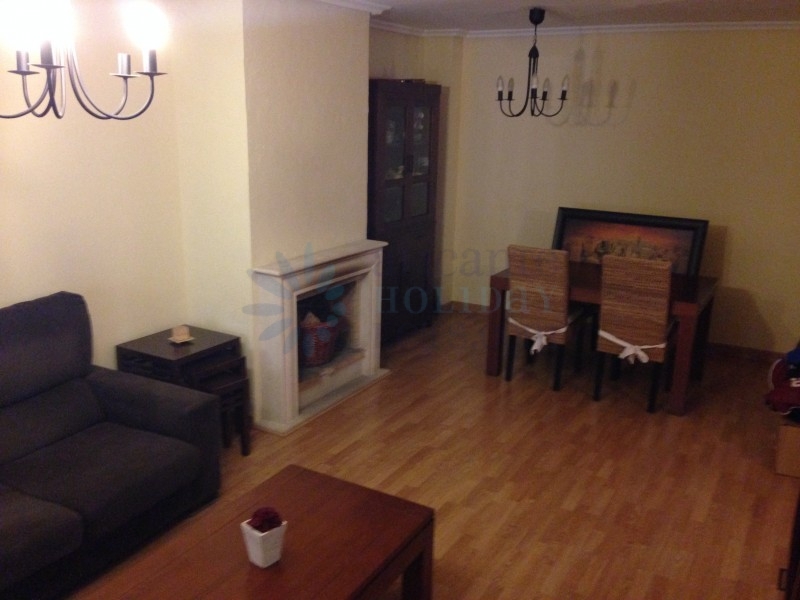 This house is rented with high quality furniture, white goods. This property also has a very large communal swimming pool. 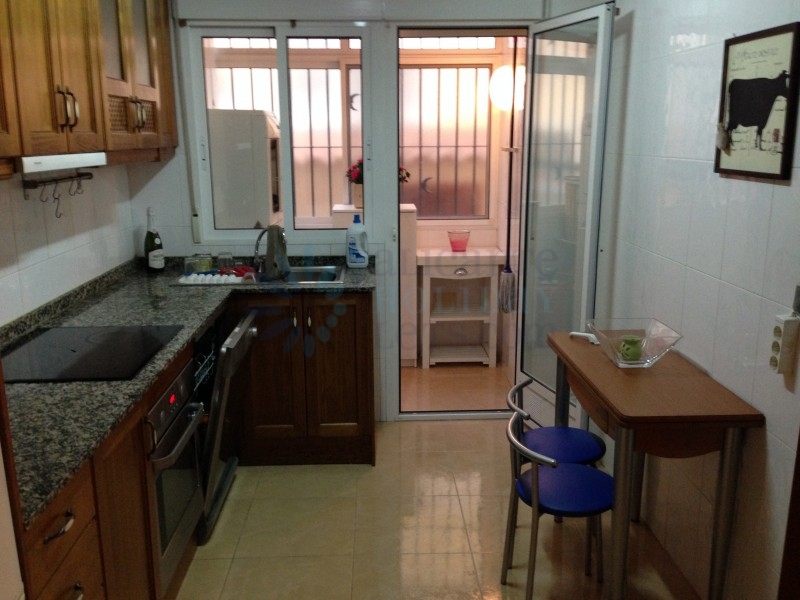 The house is located only few minutes walking distance from the supermarkets "Lidl", "Consum", restaurants and bars. Don´t miss this opportunity!